Spring is near! While I know you can get jellybeans year round, they just seem to be extra special during Easter and spring time! 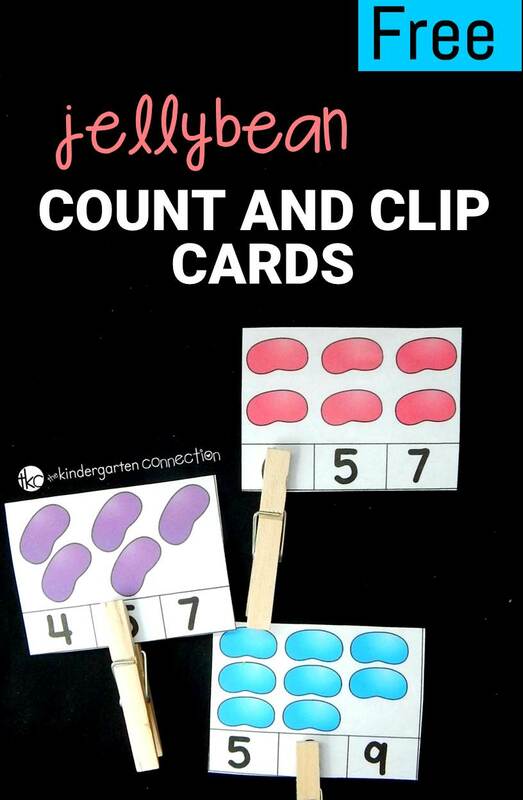 I love creating seasonal activities for my kids and others, so I knew these jellybean count and clip cards would be a hit this season (or anytime)! 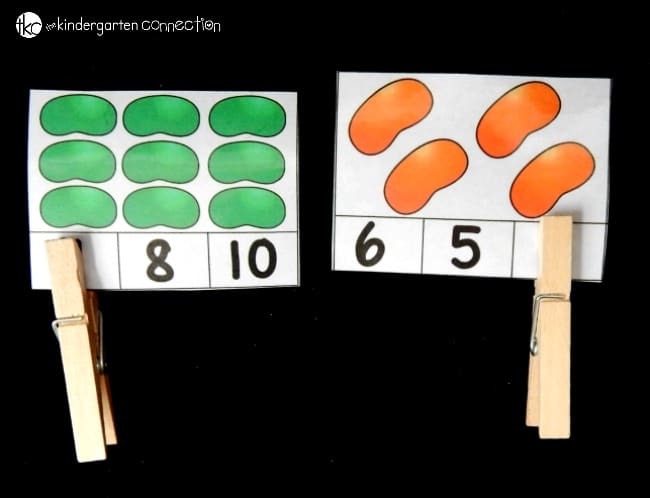 These clip cards a great way to work on counting to 12, number recognition, and one to one correspondence! They are super easy to prepare. Just grab the download below, laminate for repeated use, and grab some clothespins. Then you are ready to go! 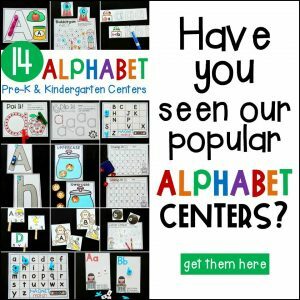 I like to use counting cards in a small group or as a math station for a few kids to use at a time. I usually place them in a small basket or tub with the clothespins. My kids grabbed a card, counted the jellybeans, and clipped the matching number. For these cards, I kept the jellybeans the same color on each card since the focus is counting a complete set. Combining colors makes it a bit more confusing and distracting, so each card has only one of color jellybean represented. 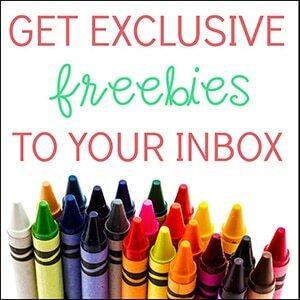 Another fun option for promoting one to one correspondence is to use real jellybeans! I recommend keeping a small container that is used ONLY for math (since they will be touching and reusing them) but then perhaps having a few to snack on at the end. They can place matching jellybeans on each one, and then even place a jellybean over the answer. My kids always find candy math to be engaging, that’s for sure! Ready to count and clip? 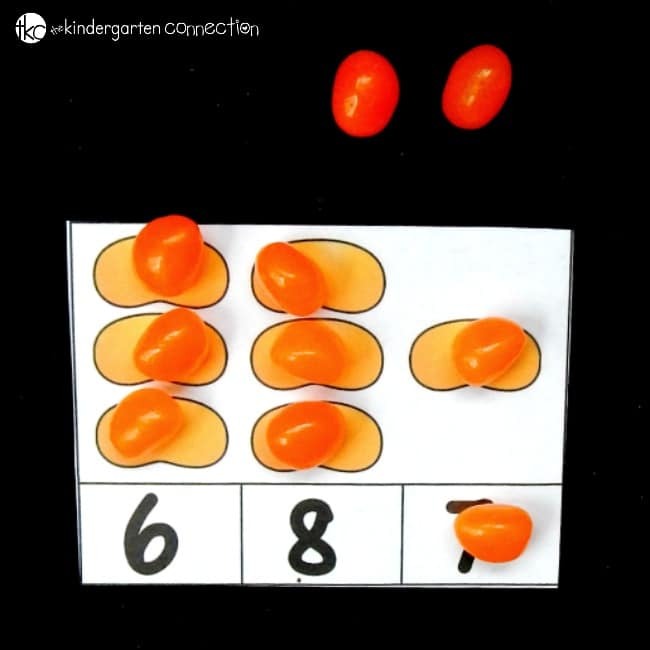 Grab your copy of the jellybean count and clip cards by clicking the yellow button below. Then, for more counting fun, grab our free dinosaur counting cards and ten frame clip cards! 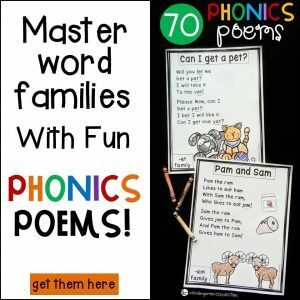 Want to build skills and fine motor throughout the year? 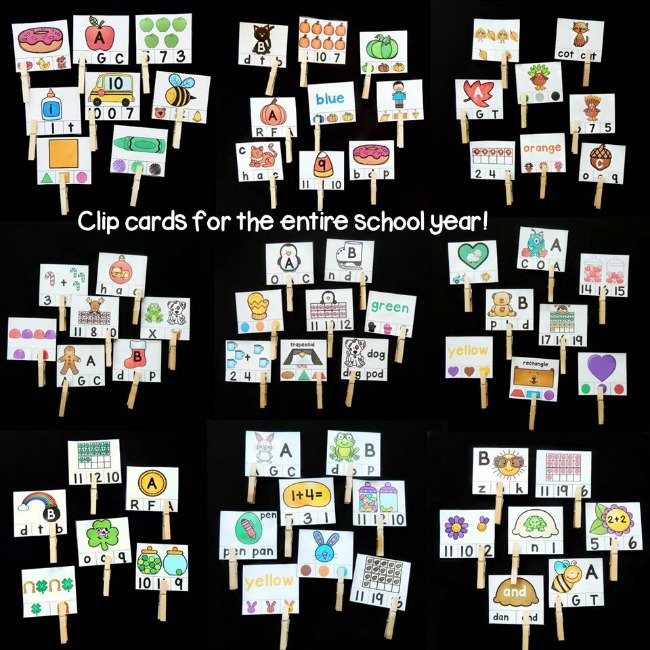 Grab our huge set of clip cards for the year! 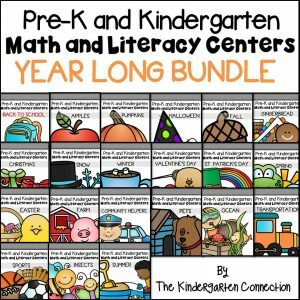 They begin the school year and get progressively more challenging to grow with your child or students!